su etichetta M.P. & Records. M.D.G. : for their valuable advice. 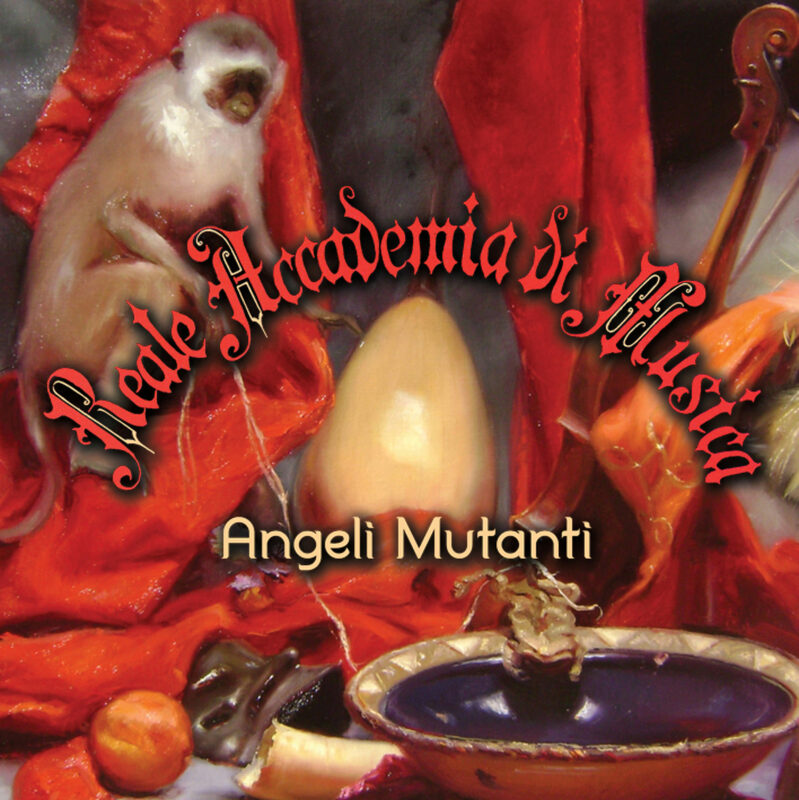 Cover Artwork by LUCIANO REGOLI, La scimmia di Parigi (The Paris monkey), oil on canvas, 100×80 (detail). – CD + LP – Limited Edition (300 copies) –reservation and sales – G.T. Music Distribution. etiqueta discográfica M.P. & Records.